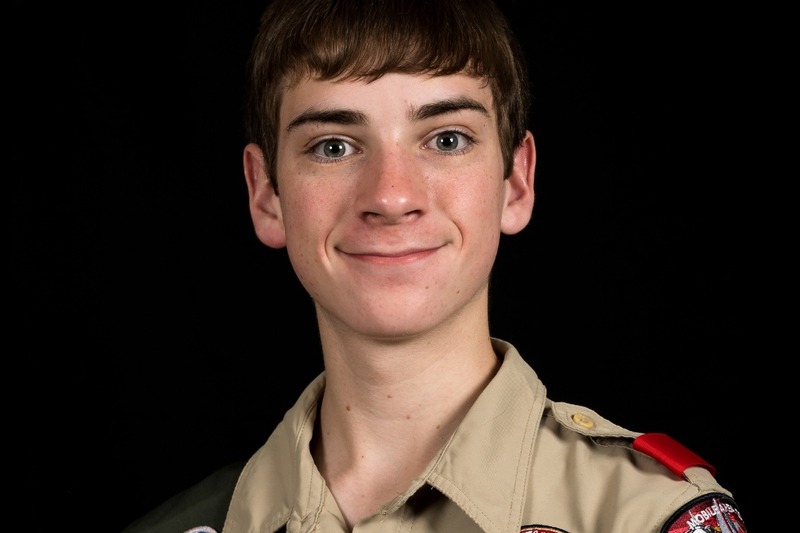 My name is Bennett Reetz and I am working on my Eagle Scout Project with the Boy Scouts of America, Troop 49 – Gulf Shores, Alabama. I would like to build an observation platform extending 24 feet from Eagle Loop Trail in Gulf State Park. 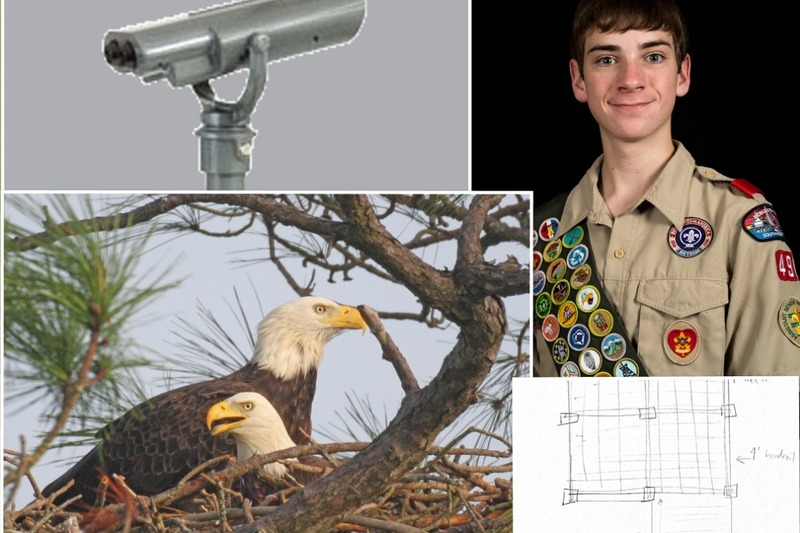 This would allow for photographers and tourists to have a significantly better vantage point for viewing a nesting pair of Bald Eagles while preventing unwanted and unlawful encroachment on the nest. The State Park has generously offered to supply most of the lumber, but we still need funds for hardware and some treated 6x6 timbers. In addition to this ADA accessible platform, I would love to be able to purchase a non-coin operated spotting scope from SeeCoast to install on the platform for all to look through and enjoy watching the eagles. They are made in the USA and sold locally in Fairhope, Alabama at a Scout discounted cost of $2,375. 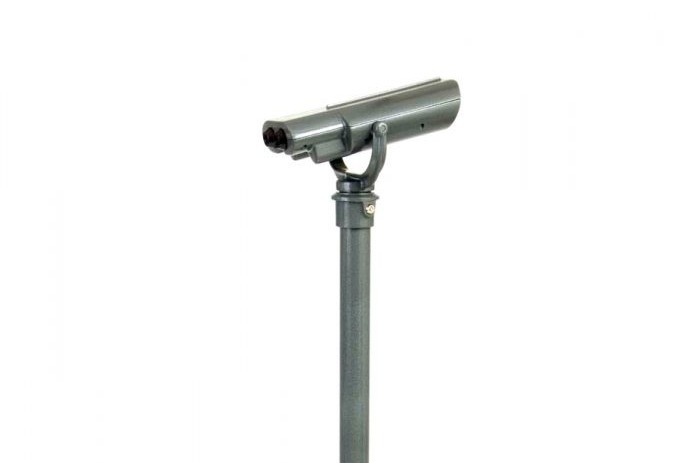 This scope’s 10X magnification and automatic focus feature allows for easy viewing of the eaglets as they grow. 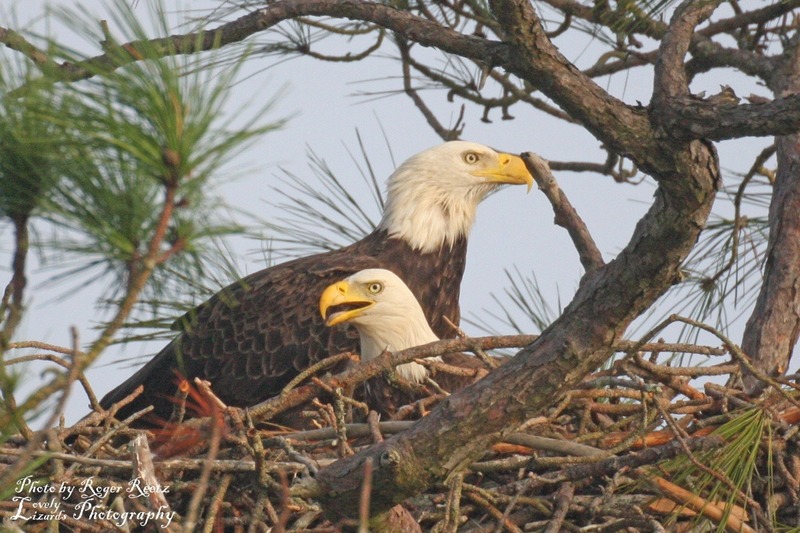 This nest is extremely special because it is the first known Bald Eagle nest in Gulf State Park since before eagles were reintroduced into the state of Alabama from 1985-1991. I am excited about building a project that will provide visitors an opportunity to observe national symbol and protect its nest and habitat. 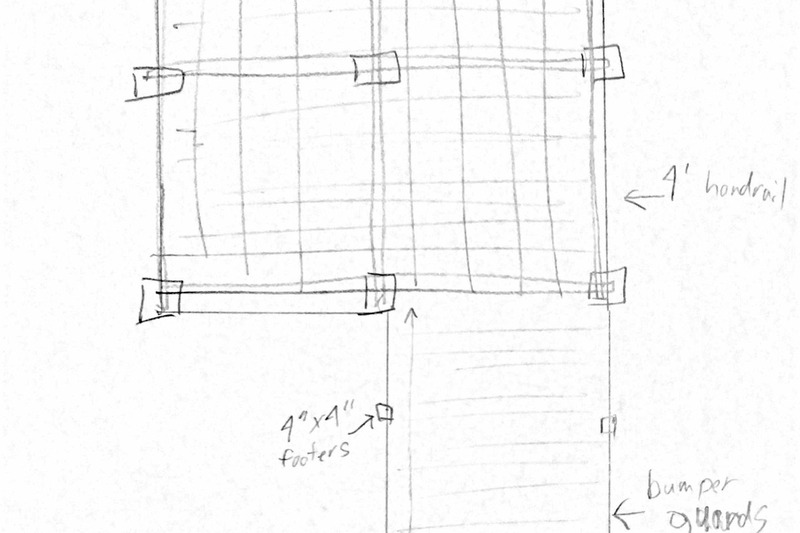 I would appreciate any and all support that you can offer to help me complete this project. Thank you so much! Thank you so much for making a donation towards my Eagle Scout Project! Due to the overwhelming support, I was able to raise enough funds to purchase a second scope that is shorter and will accommodate children and be handicap accessible. The two scopes are on order and will take four to six weeks to be manufactured and mounted on the platform. Thanks again for all of your support! Please come by the platform next fall to watch the eagles as they raise their next clutch of chicks.